He came to the limelight with 'Jhankaar Beats' and conquered the country with 'Kahaani'. 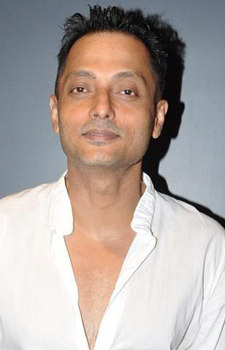 Sujoy Ghosh is a talented Indian Director serving the Indian Film Industry. Sujoy Ghosh confirms that he’s making a film with Amitabh Bachchan! Taapsee Pannu to reunite with Amitabh Bachchan for an action thriller, titled Badla? Nawazuddin Siddiqui is nervous to portray the role of Balasaheb Thackeray in his biopic!